Keith D. Taylor focuses on the identification and control of risks. 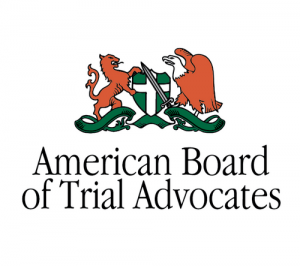 Mr. Taylor is a member of the American Board of Trial Advocates (ABOTA), the premier national advocacy group dedicated to the preservation of the right to trial by jury. Mr. Taylor’s trial experience includes general liability, products liability, premises liability, public entity liability, transportation liability (from bicycle to commercial motor vehicle), and catastrophic construction loss. Some of the catastrophic construction loss cases include the Academy of Motion Pictures Academy Awards scaffold collapse and the San Ysidro border crossing scaffold collapse. control of such risk. Mr. Taylor’s experience in this regard is assessing and solving his clients general liability claims associated with the restaurant and hotel industry from slip and fall matters to food borne illness and security. In particular, Cardona v. Pic N Save was a case venued in the Los Angeles Superior Court where the plaintiff’s misstep immediately outside at a local restaurant establishment resulted in full amputation of the entire leg along with a $7 million dollar demand. At trial, Mr. Taylor motioned the court for an order to allow the transport of the entire jury to the location of the plaintiff’s fall. That motion was granted and the jury was taken to view the area of the plaintiff’s fall. The jury determined that the area was “open and obvious” and the plaintiff received zero. Mr. Taylor was also responsible for a summary judgment in a traumatic brain injury case versus a formidable plaintiff’s bar attorney. This case was covered by national and local media, which involved counsel’s settlement prior to the reading of the jury’s quick verdict and plaintiff counsel’s subsequent retraction of the settlement after learning that the jury intended to award $9.4 million to his client, who had jumped from an ambulance at freeway speeds. He has frequently been called upon in cases of catastrophic loss as a member of major case unit panel. 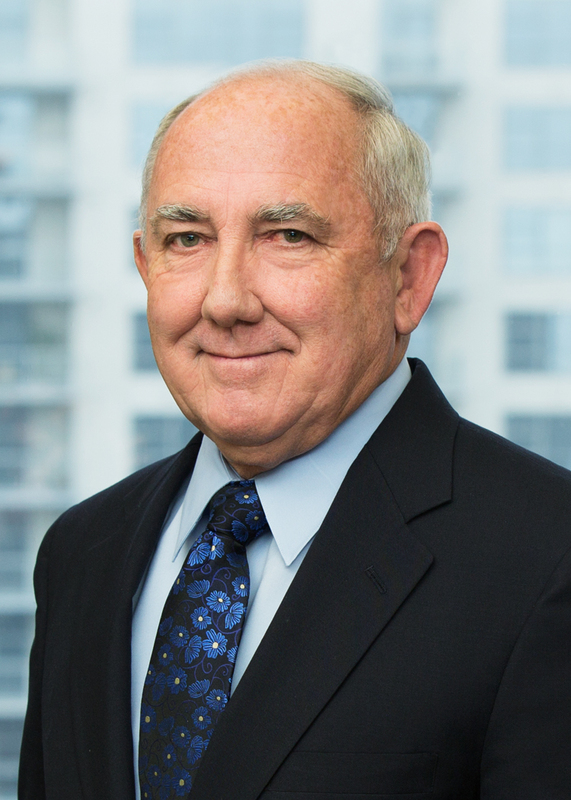 Mr. Taylor has more than thirty years of experience in the defense of cases in both State and Federal courts throughout California.